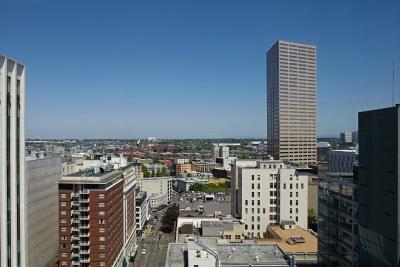 Lock in a great price for Portland Marriott City Center - rated 8.6 by recent guests. Location was great. We were able to explore a good portion of downtown Portland. Powell's City of Books and the Saturday art market were easily within walking distance. Great views from upper floors, nice ambiance in the lobby, great location. One of the more reasonable rates for a 3-4 star hotel in Downtown Portland. Muy buena habitacíon con vista y excelente personal. This is our guests' favourite part of Portland, according to independent reviews. 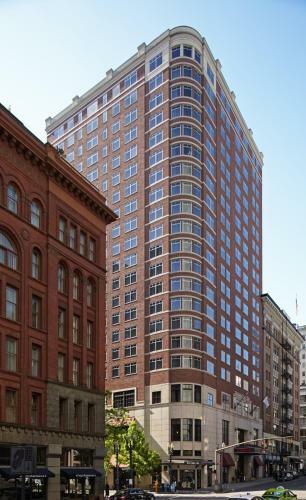 This property also has one of the best-rated locations in Portland! Guests are happier about it compared to other properties in the area. Portland Marriott City Center has been welcoming Booking.com guests since 25 May 2011. House rules Portland Marriott City Center takes special requests - add in the next step!